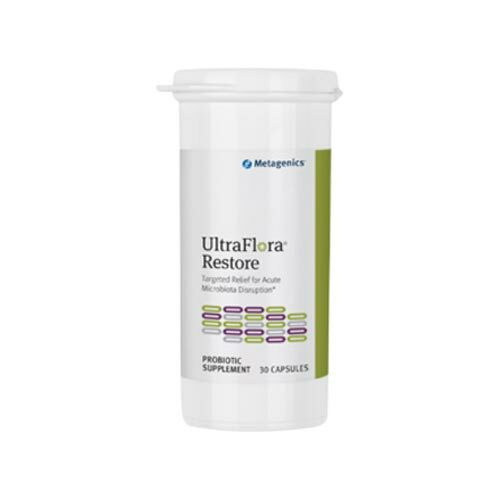 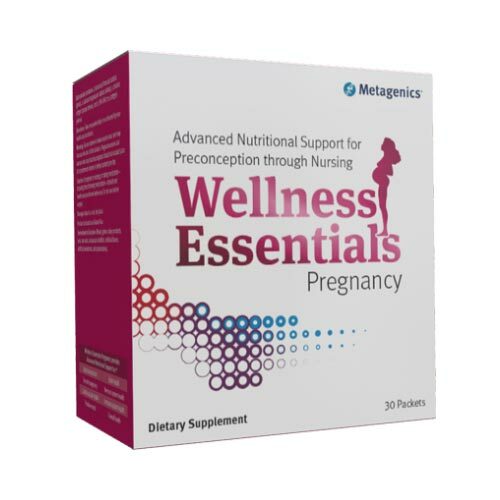 Urinary discomforts cannot be ignored and herbal heroes are ready to help! 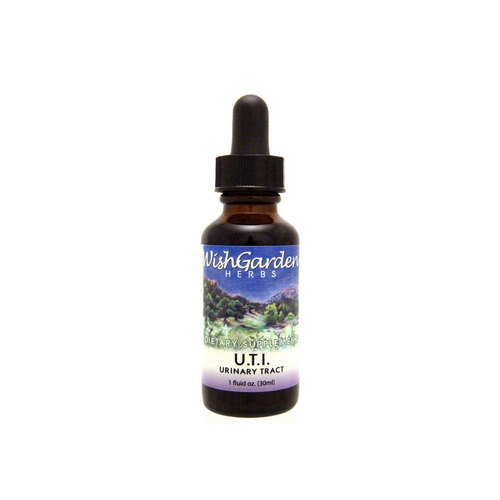 WishGarden Herbs’ UTI Urinary is a proprietary blend of 7 powerful herbs that purify and soothe. 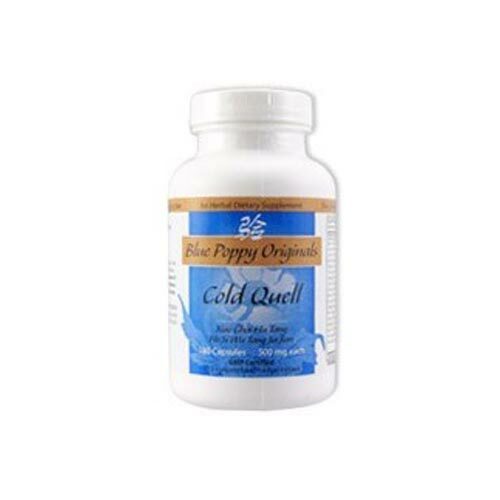 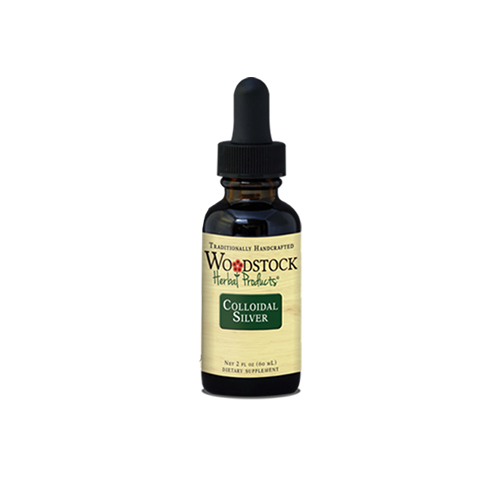 These powerful herbs support healthy lymph, immunity, and urinary health.